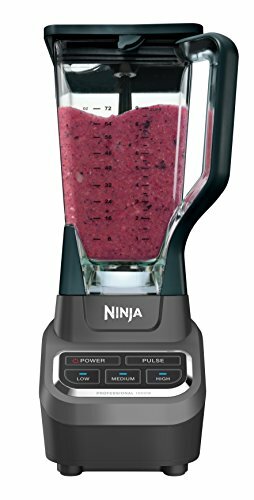 The Ninja Professional 72oz Countertop Blender comes with 1000-Watt Base and Total Crushing Technology for Smoothies, Ice and Frozen Fruit. 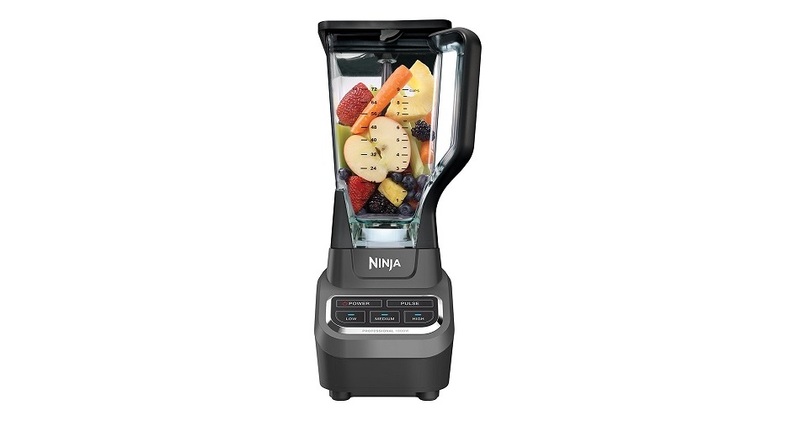 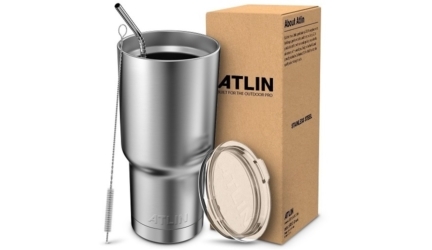 Make delicious home-made drinks and smoothies easily and quickly for the entire family. 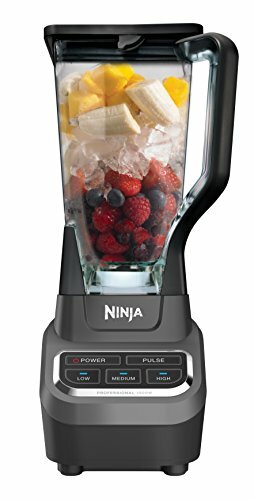 The Ninja Total Crushing blades gives you perfect ice crushing, blending, pureeing, and controlled processing. 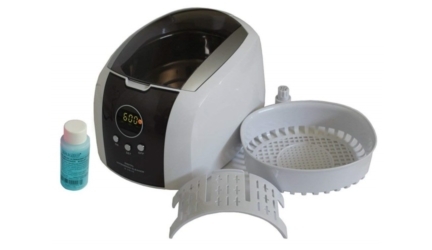 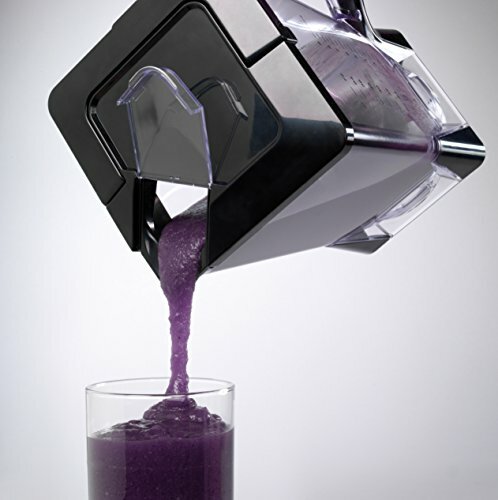 Crush ice and frozen fruit in seconds.